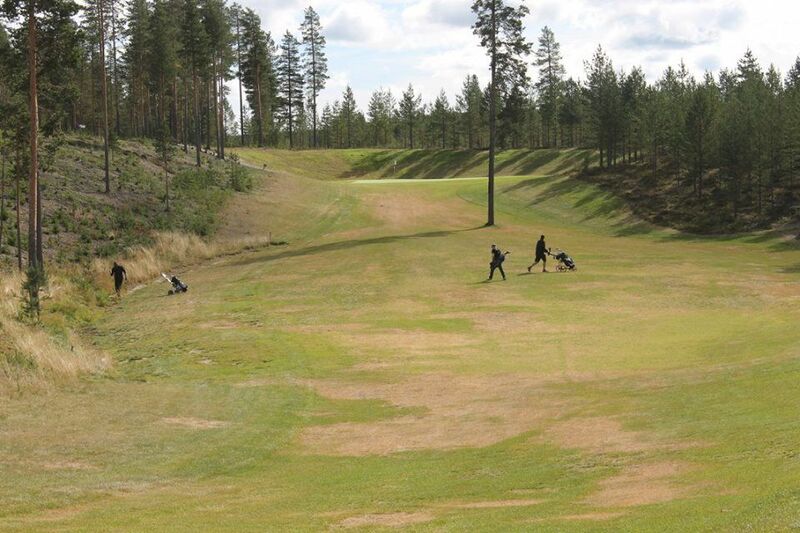 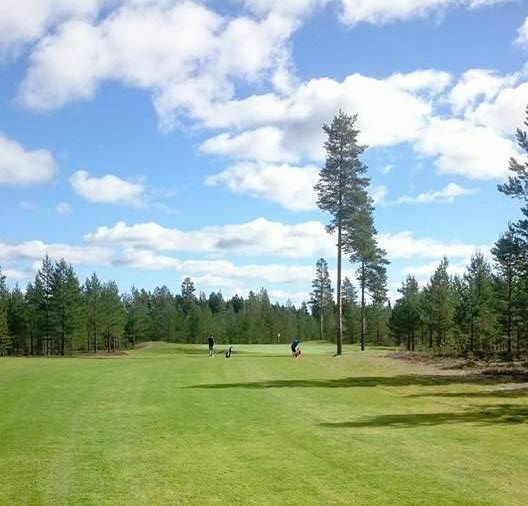 The Norsjö Golfklubb is a 9 hole course with state of the art artificial greens. 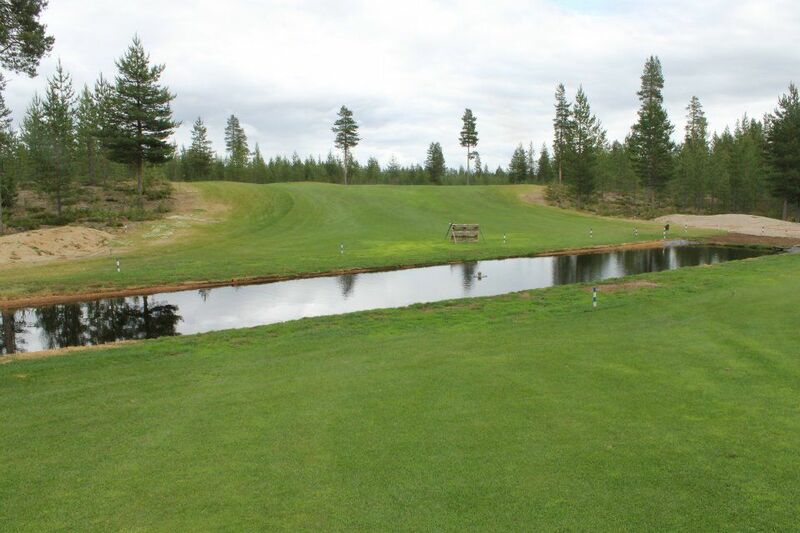 The course was designed by Jons Larsson, Skellefteå and has been built in-house. 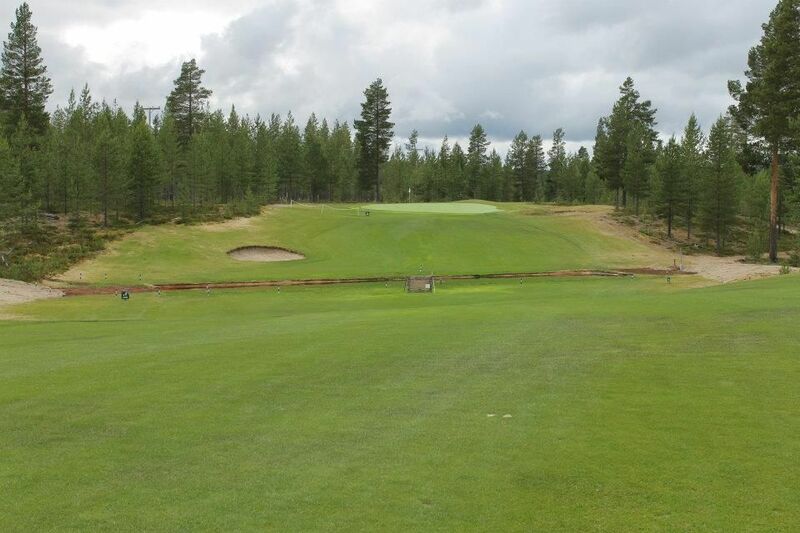 It is an beautiful undulating woodland course. 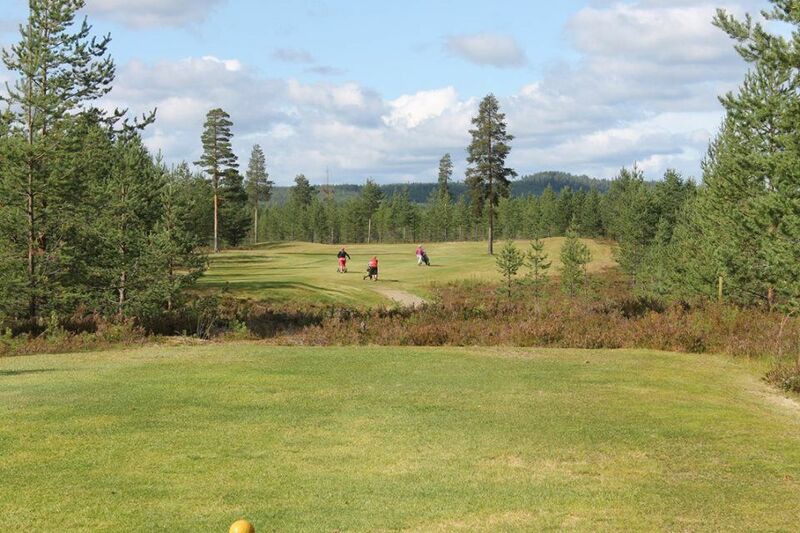 Norsjö Golfklubb - Norsjö 2*9 hål is not yet in our pool of Golf Courses for orders.